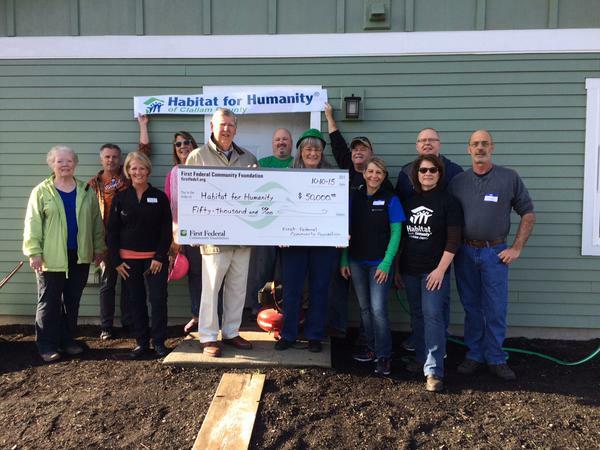 Welcome to Habitat for Humanity of Clallam County! 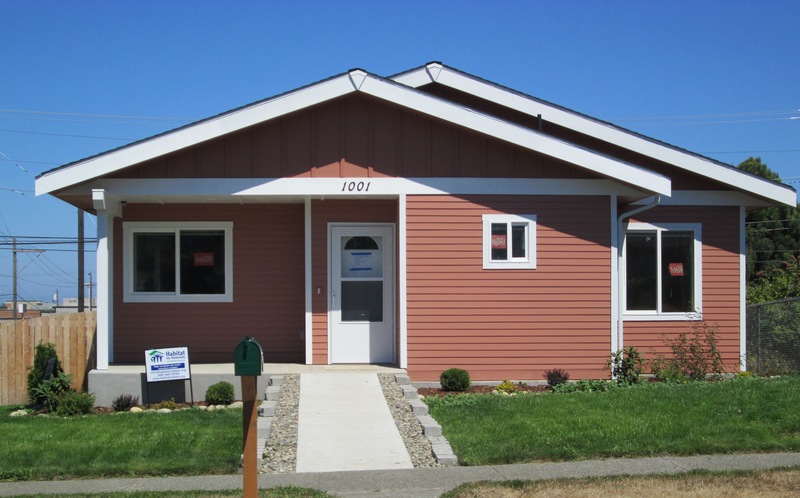 We are an independent affiliate of Habitat for Humanity International, a Christian housing ministry dedicated to providing affordable housing and home repair to qualified applicants. We are a 501(c)3 non-profit organization committed to giving hardworking, low-income people a hand up, not a handout. Habitat believes that adequate shelter is a basic human right; one that should be affordable for everyone. Every day in Clallam County and across America, many struggle to find affordable places to live. The American dream of homeownership is simply unattainable for many low-income people when the estimated living wage in Clallam County is $23.84 an hour and the minimum wage is $11.00 an hour. The Habitat program seeks to remedy this injustice by providing low-income persons the opportunity to realize the dream of homeownership and purchase a simple, decent home of their own. 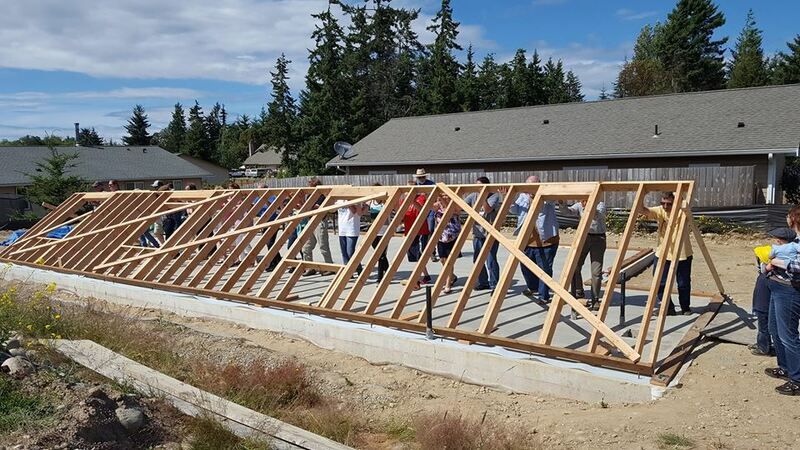 Our mission of bringing people together in Clallam County to build simple, affordable homes with our homeowner partners has resulted in over 30 families permanently escaping poverty housing. We believe in this mission because we have seen first-hand how affordable homeownership impacts families, children, and communities. • Communities are improved, as homeowners tend to be more active in their communities than renters and pay into the local tax base. The Habitat vision is a world where everyone has a decent place to live, and we will continue to work toward making that a reality one home at a time.